Registration for the event will begin at 5:30pm with our program following promptly at 6:00pm. All WLP sessions are free to the public, but seating is limited. Please register online to reserve your seat. Dinner will be provided. 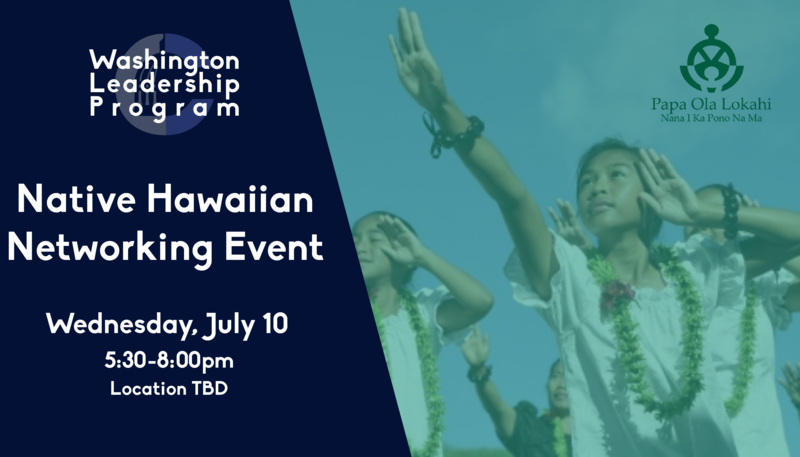 Registration for Session 4 of the Washington Leadership Program is now closed.